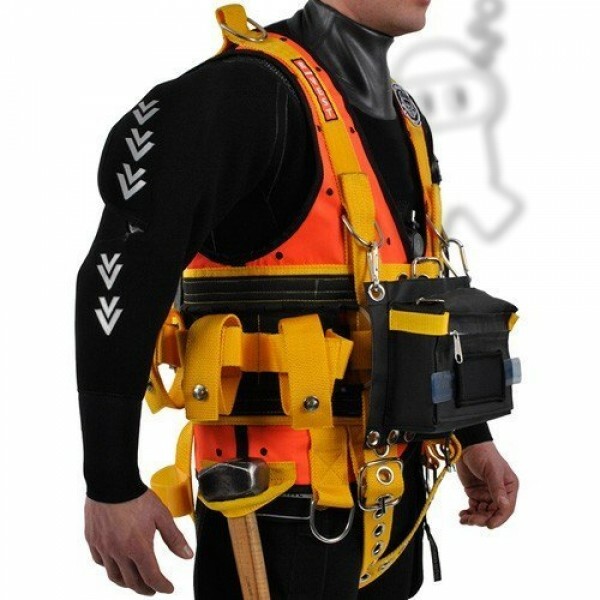 Three recovery points (one on each shoulder, and one centre chest) ensure that the diver may be rescued in the event of an injury. 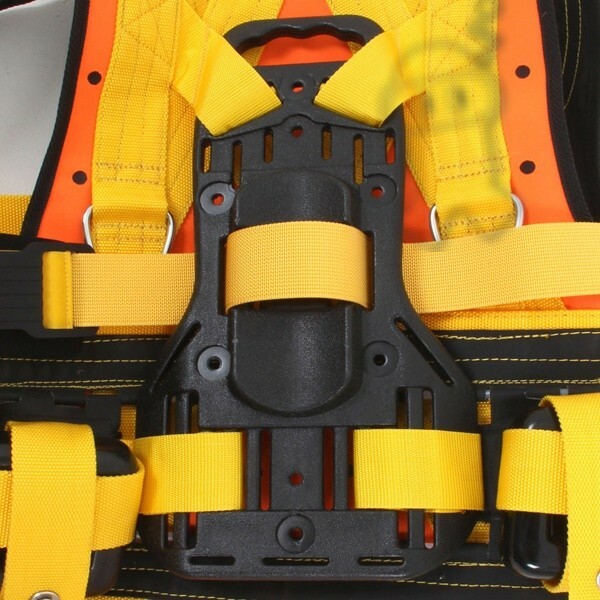 The Northern Diver R-Vest harness is manufactured from ultra-durable materials which give maximum comfort and long product life. R-Vest complies with the relevant requirements of EN 250 2000. Do you have any questions about R-Vest with backpack?